Although new to Snoqualmie, this local store has been a favorite of mine since I moved to Washington in 1998. 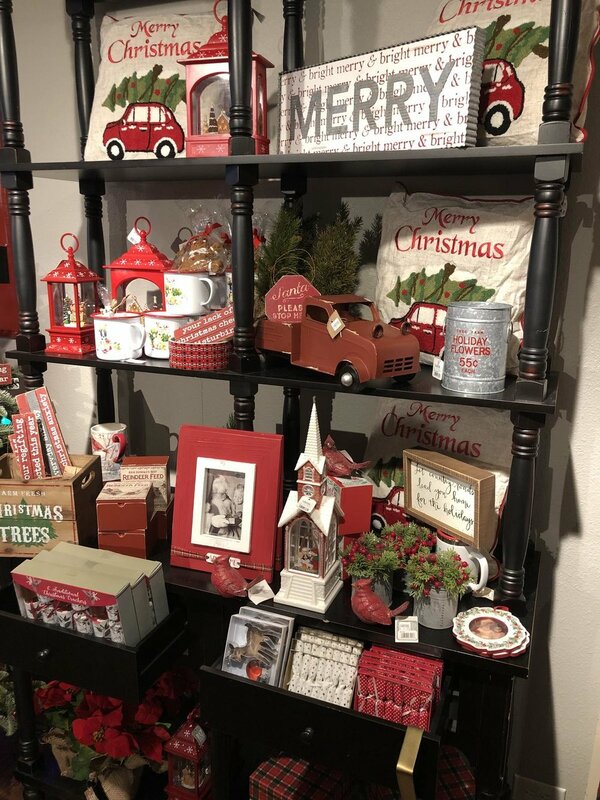 Locally owned by Joelle Gibson and founded by her mother, Linda in 1989, this local shop is a true gem and represents local business owners who care about their business and value their customers. They have the best gifts and decorations and cards for any occasion. The ladies that work there are very helpful in finding the perfect gift or decoration and most of them have been with the store for years. 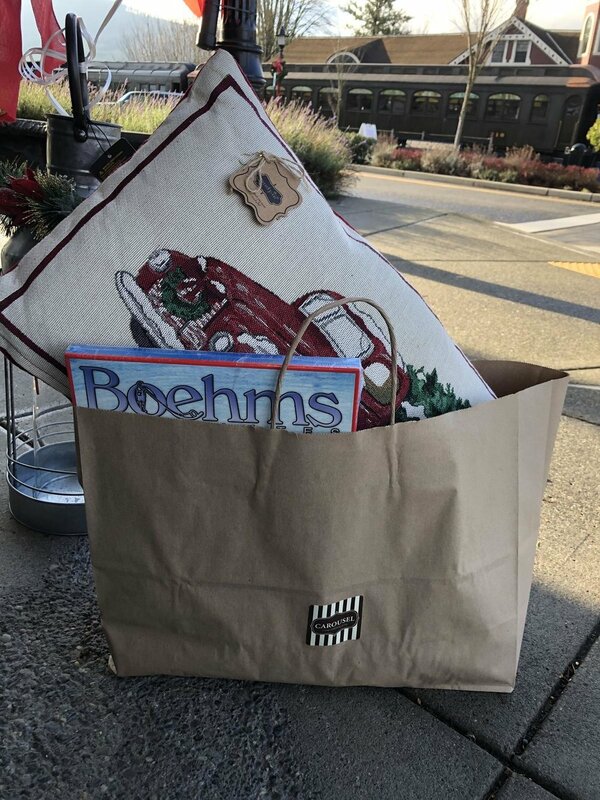 They are really embracing their new city and the local flavor with locally made gifts and products that tell a story of our area. They even sell wine and have wine tastings with local wineries. 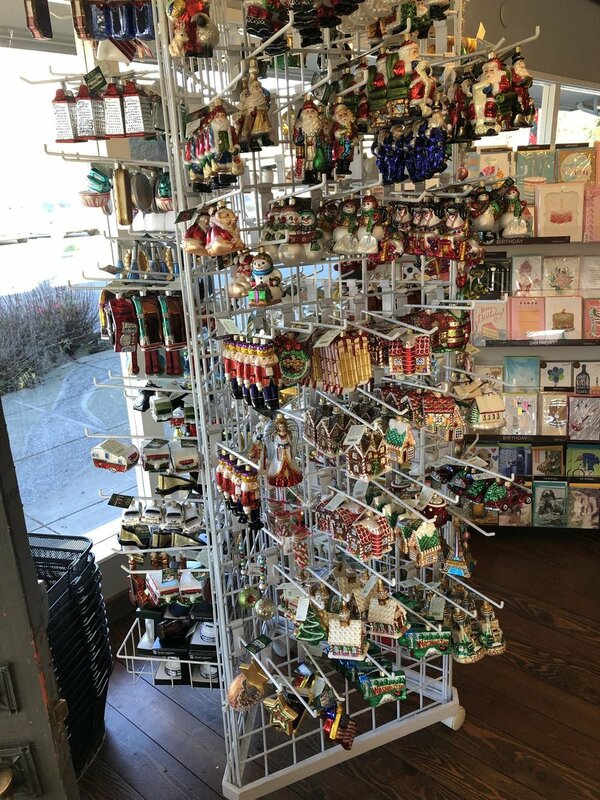 The holiday decorations are amazing and they have the best selection of ornaments around. Need an ornament for a fisherman, a cook, or an adventure seeker, you may have too many to choose from but the challenge is fun. Follow them on Instagram @carousel_snoqualmie or on FB at Carousel.